The Glenn Miller Orchestra UK was formed in 1988 in conjunction with Glenn Miller Productions of New York. 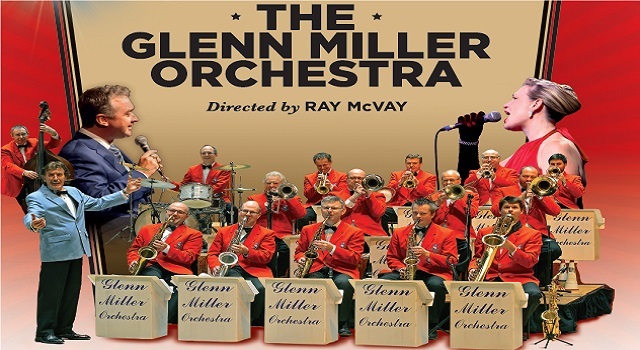 The Glenn Miller Orchestra UK has maintained the exact line-up on stage devised by Glenn, consisting of the leader, five saxophones, four trumpets, four trombones and three rhythm plus a male and female vocalist. The singers perform both individually and as part of The Moonlight Serenaders vocal group. The Uptown Hall Gang - an outstanding Dixieland group drawn from members of the orchestra is also featured.